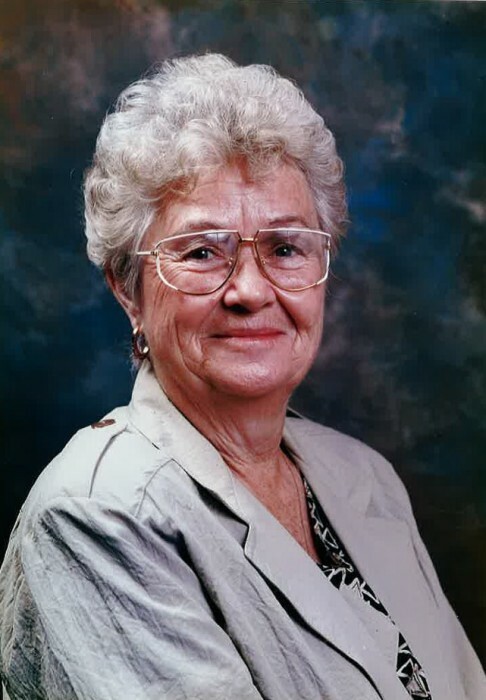 Jacklyn Paulson, 86, passed away March 21, 2019. Born in Omaha, Nebraska and retired to Jacksonville, FL in 1986. She graduated from the University of Nebraska. She then joined her College sweetheart, becoming a Navy wife, mother, volunteer of many organizations and lover of life. She was greatly loved. A Celebration of Life will be held at 2:00 p.m., Saturday, April 6th in the Chapel of Quinn-Shalz Funeral Home, 3600 South Third St., Jacksonville Beach, FL.